Watch a trailer for the album starring Thor Tessa Thompson. 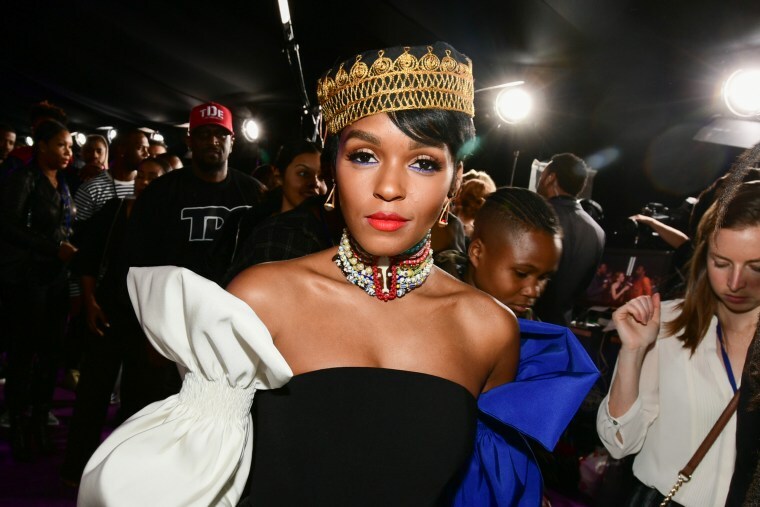 Janelle Monáe has confirmed early details of her follow up to 2013 album The Electric Lady. 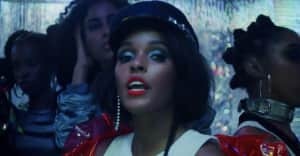 Titled Dirty Computer, the album currently has no release date but a trailer starring Monáe alongside actress Tessa Thompson can be seen below. As Pitchfork notes, a trailer for the project and its accompanying “film narrative” will air in select theaters before screenings of Marvel’s Black Panther, which opens this weekend. Two years afte releasing The Electric Lady in 2013, Monáe' released an EP Wondaland Presents: The Eephus alongside a host of acts signed to her label. She has also moved into acting, appearing in the Oscar-winning Moonlight as well as Hidden Figures that same year.